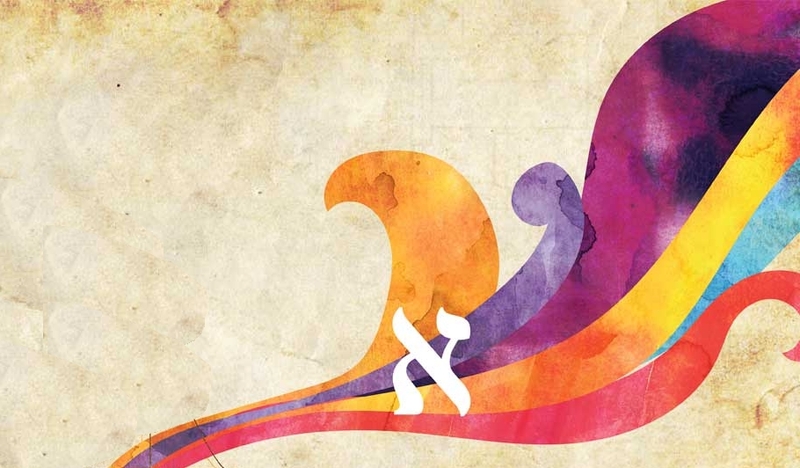 Jewish names are the hallmark of Jewish identity. Jewish parents name their children for (departed) loved ones, for special events, or choose any Jewish name that they find beautiful. A Jewish boy's name is given at his circumcision, and a girl's name is traditionally conferred at the Torah reading shortly after her birth. Why Do I Need a "Hebrew Name"? Can a Change of Name Create a Change of Destiny?